Free water in cement slurries for oil and gas wells: Big trouble? A cement slurry is basically made up of dry cement mixed with water in a correct ratio. Free water (or free fluid) is not the best-known property of a cement slurry. It often gets overlooked, and free water may cause big trouble. First of all - what is it? Free water is defined as water not required for cement hydration. When the cement slurry flow stops, free water separates on the top of the cement column. Free water will cause you problems and they can be crucial. Fluid separation may occur at the top of a long column or in pockets in highly deviated wells. These pockets contribute to annular gas leakage and other annular flow problems. It is not hard to visualize that large amounts of free water in a highly deviated well might lead to a communication channel on the high side in the well bore. Free water problems will be enhanced by long thickening times which often occurs at the topmost part of the hole. The channel might cause gas inflows or undesirable cross flows in the well. If the problem is not detected right away, it could result in a build-up of annulus pressures (SCA) later in the life of the well. Also, it can cause a lack of cement sheet protection on the casing and corrosion problems over time leading to holes in the casing. We have also seen casing collapse due to water reacting with the formation. Reading tip: Cement plugs: A routine or nightmare? 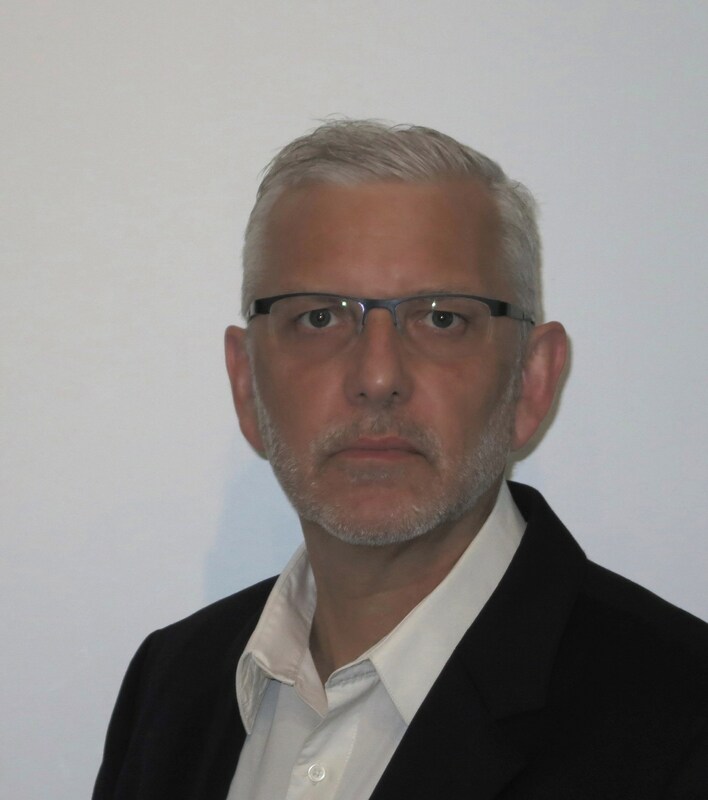 Typically, operators allow very low values of free water in slurries that are used in the deeper casing or liner jobs (often zero), particularly in deviated wells or when there is gas in the section. High free water content is also often a sign of an unstable slurry with settling problems. The natural water-cement mixing ratio is around 44% water by weight of cement. So if you have 1 kg of dry cement, the amount of water to get the best hydration and curing is 440 gr (or 0.44 liter). 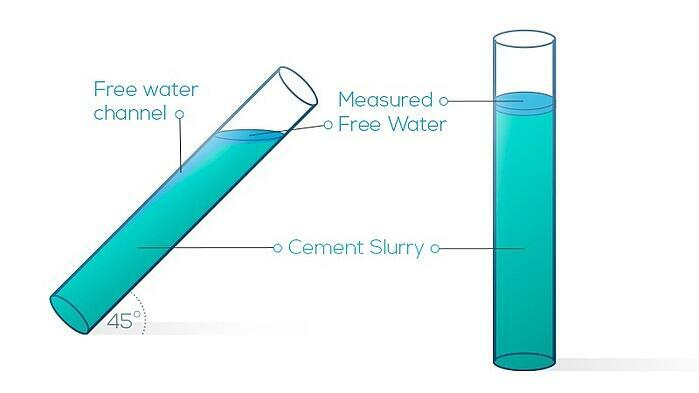 Free water is a standard lab test done for cement slurries (described in detail in API RP 10B). It is basically mixing the cement slurry, then let it sit for two hrs before measuring the percentage of free water - basically the visually, almost clear water on top of the slurry. The test can be carried out either at room temperature vertically and at an angle, or at downhole temperature and conditions. Normally you will have more free water at higher temperatures. I would suggest that values over 2% are signs of a slurry not well designed. 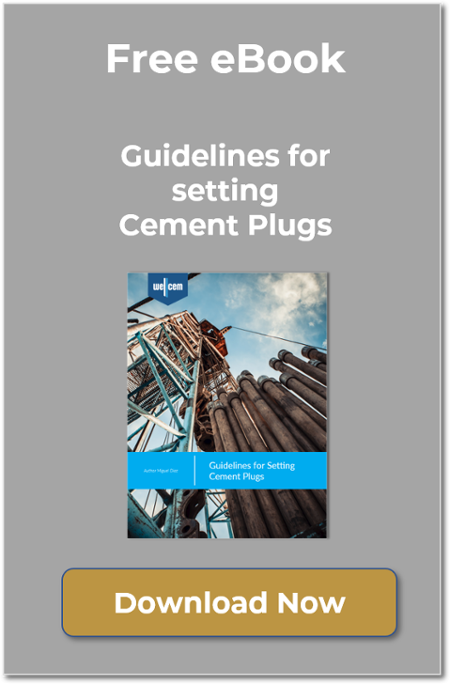 Download free eBook: Guidelines for setting cement plugs. The most important aspect of mixing cement is obtaining a consistent slurry by use of a proper amount of additives and water. You can mix cement slurries using more water to get a lighter or lower density slurry or less water to get a higher (or heavier?) density slurry. In both cases, you will usually add chemicals that minimize the effects of having the “wrong” water-cement ratio. But the “perfect” mix of cement, water, and chemicals can only be found through careful lab testing. Because of the inherent inconsistency in cement quality, you'll need a dedicated test for every cement job. You will have to deal with free water in cement either you like it or not. The key is to know why and when it is important and deal with it accordingly. - Comments or questions? Please let us know, by adding to the comments field below. This article was originally published 26th June 2017. 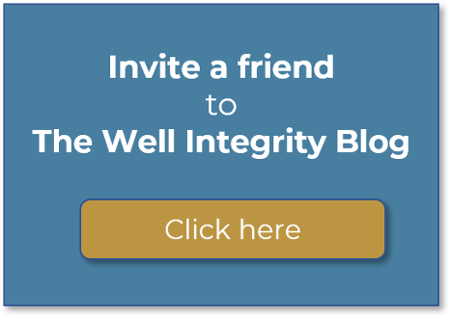 Being one of the most appreciated articles on The Well Integrity Blog, we have the pleasure of sharing an updated version with you and all our new readers since then. Enjoy!